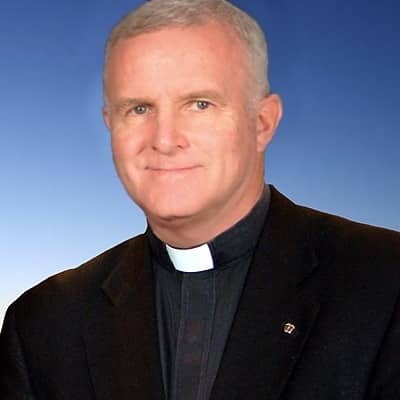 Father Robert M. Cary, CSP, is a mission preacher based in Grand Rapids, MI. For more than 25 years, he has been known for his clear, concise and enlightening preaching and teaching. Fr. Bob's mission themes include "Sharing the Gifts of our Faith," "Pope Francis and the Parables of Jesus," and "Praying the Our Father." Fr. Bob was ordained on May 19, 1984. He has served at our parishes and centers in Columbus, OH; Minneapolis; Los Angeles; Boston; Austin, TX; New York City; Grand Rapids, MI; Knoxville, TN; and Chicago. Please contact him at (512) 786-5534 or via email.